We understand bathrooms. That’s why at Crosswater we make it our business to be experts on each and every element of bathroom design. 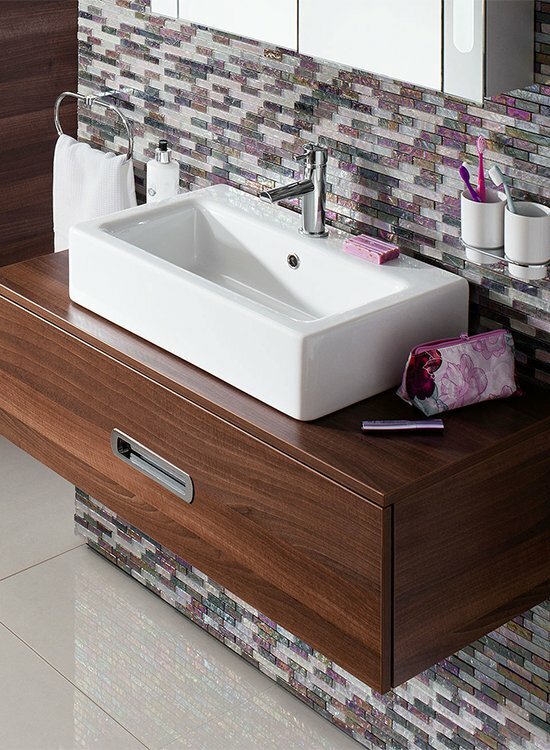 For 20 years Crosswater has been celebrated as the leading supplier of premium products for the bathroom. 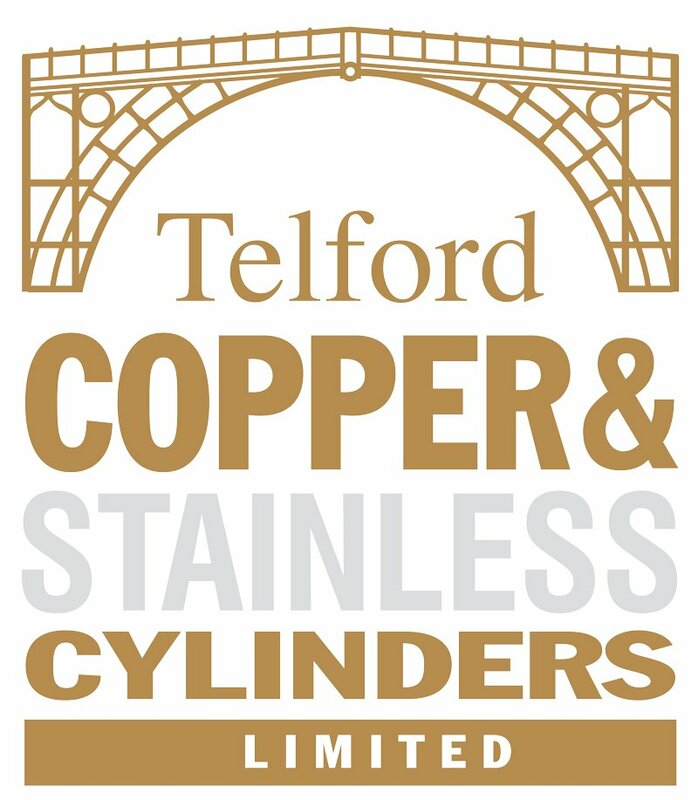 Throughout those two decades we have honed our expertise, perfected our designs and broadened our product offering - not to mention winning a few awards along the way - to bring you superior quality and unrivalled performance across every aspect of bathroom design. By uniting our existing product ranges, we’ve now made it easier than ever to create a complete solution that delivers on each element of bathroom function. A combination of time-honoured manufacturing techniques, quality materials and tried-and-tested components are brought together to offer a complete range that proudly wears the Crosswater seal of approval. 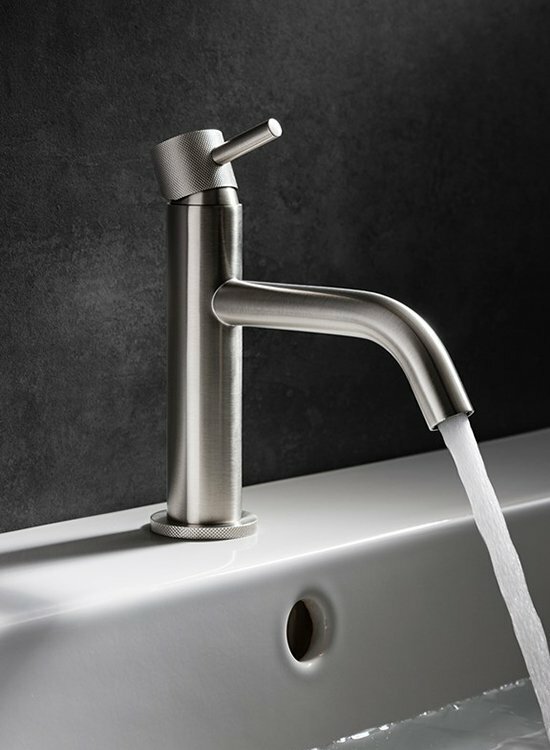 At Crosswater, we readily embrace the latest cutting-edge manufacturing processes and design trends to provide brassware designs that meet the discerning standards set by you, our loyal customers. 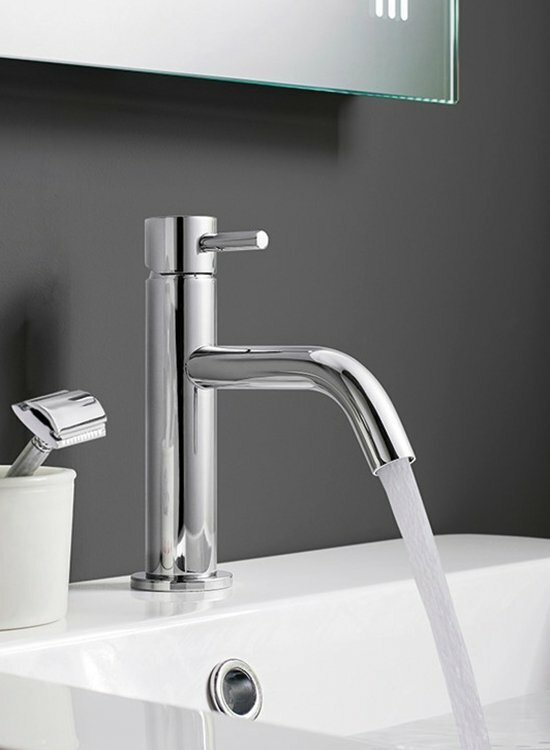 Our collection caters to the complexities of the water?s flow, including a wide selection of showerheads, multifunctional valves, bath and basin mixers, and those luxurious additions that transform everyday cleansing routines into an indulgent experience. When it comes to quality, we don?t cut corners. 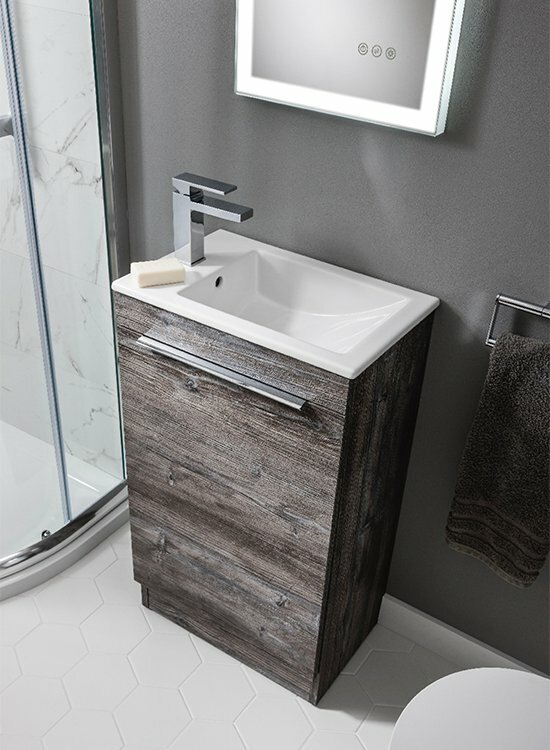 Each product in the collection is designed to withstand the demands of daily bathing rituals, whether installed in a large family bathroom or luxury en-suite. All of our products are manufactured using the latest advanced techniques, working hard behind the scenes to offer you an exceptional experience. 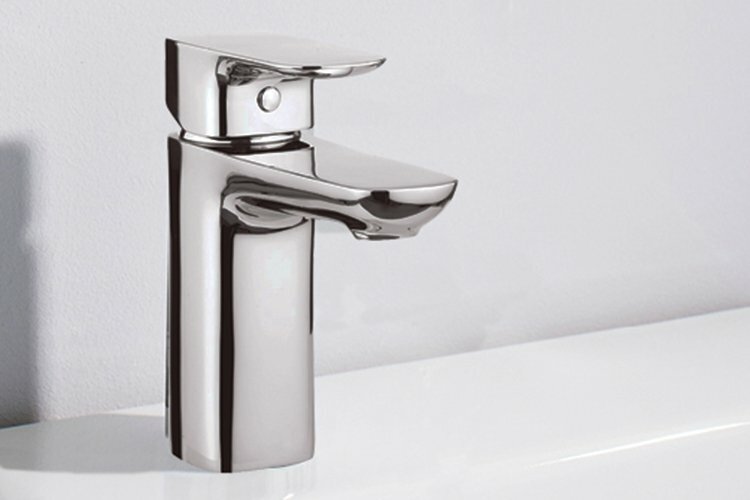 In fact, we?re so confident in our products that we proudly offer a 15-Year Guarantee on the majority of our brassware ranges. For style than goes hand-in-hand with the latest in bathroom innovation, our extensive collection caters to all functions and aesthetics. 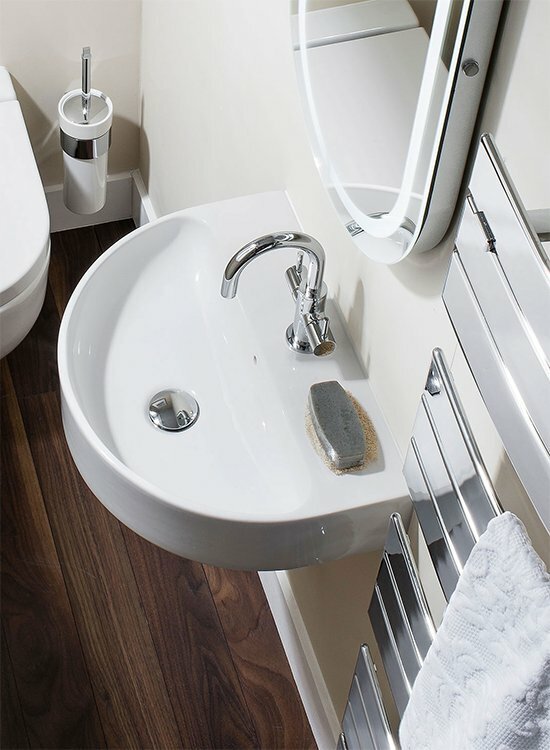 All of our furniture is manufactured using the very best materials and finishes, working hard to bring you an exceptional product that meets the demands of every hardworking bathroom.? Team this with the very latest in ceramic design shown across our range of basins and suites, and the superior heat output technology of our towel warmers, and you?ve got everything you need to create a bathroom that is as inviting as it is functional. Whatever style you?re going for, we offer a breadth of contemporary and traditional designs to help you create that desired look. 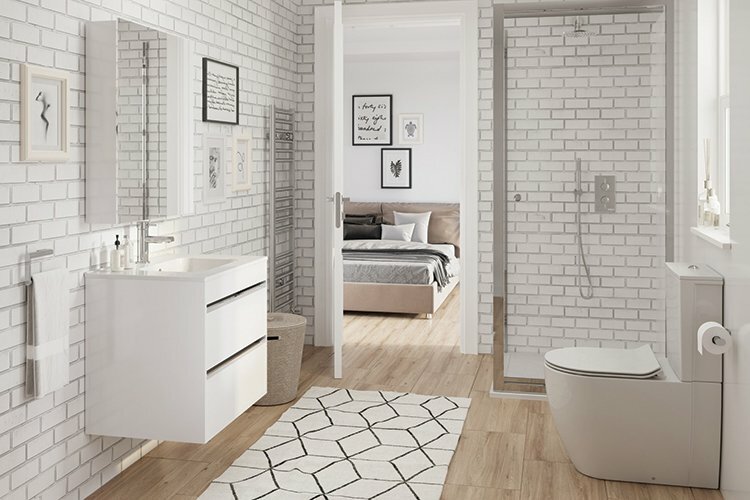 Our expert knowledge and high-quality products ensure that the practicalities of every bathroom setup are covered, leaving you to enjoy the experience when it comes to planning your space. 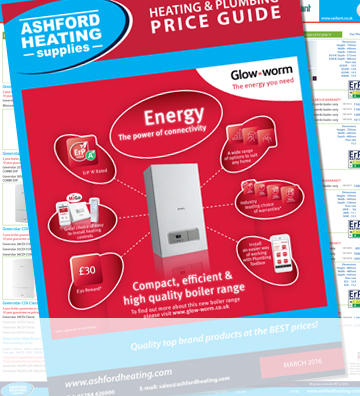 In fact, we?re so confident in our products that we proudly offer a 15-Year Guarantee on the majority of our ranges. Combining our existing product ranges has meant that we can offer a complete solution that delivers on each element of shower function, brought together in one place.? All of our shower screens are finished with Clear Glass Protection as standard, helping to reduce staining and therefore ensuring that your shower looks as good as new with each use. Team this with the very latest in thermostatic shower brassware, including multiple outlet valves and innovative smart controls seen in our Digital and Dial ranges, and you?re covered on every aspect of the in-shower experience. If it?s a wet room you?re looking for, we offer frameless shower panels and a selection of low and level-access shower trays to help you create that seamless look. 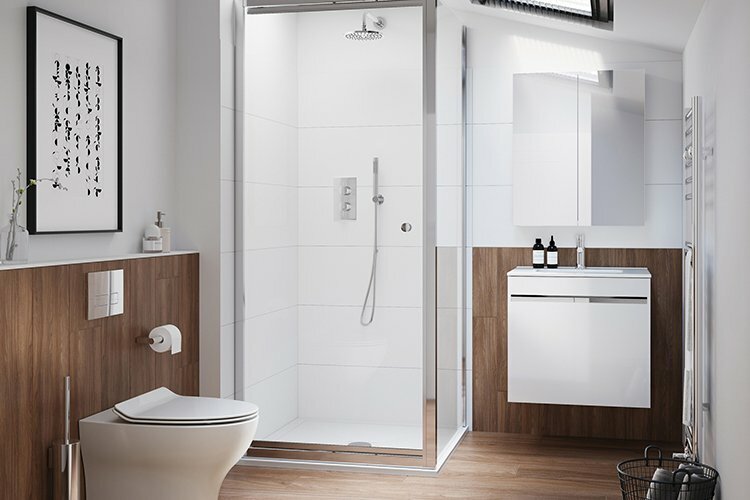 Our expert knowledge and high-quality products ensure that the practicalities of every shower setup are covered, providing you with only the best when it comes to planning your space.